Secure your foundation for a degree and career in Business, Human Resource Management and Marketing. 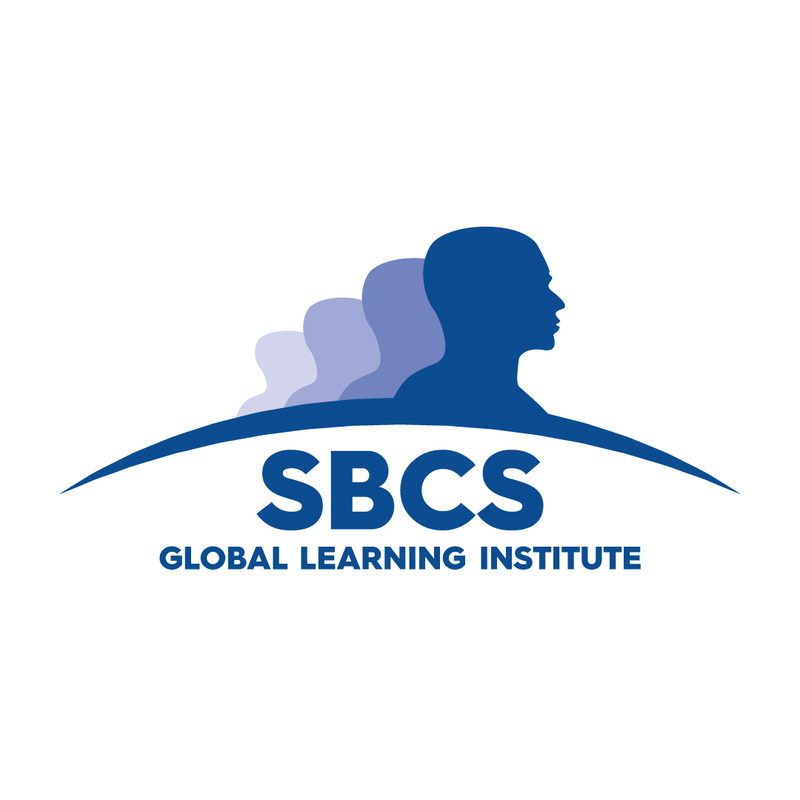 The Diploma in Applied Business Studies, awarded by SBCS, is a Pearson (UK) and ACTT approved programme, geared toward CSEC / CXC graduates as an alternative to CAPE or 6th Form. It provides such learners with the opportunity to pursue a higher level qualification in a Business discipline, by enabling a seamless transfer from Secondary to Post-secondary education. Graduates of this Diploma programme will progress directly to Pearson's Higher National Diploma (HND) in Business and then onto the final year of an undergraduate degree; BA (Hons) Business Management, BA (Hons) Business and Marketing, or BA (Hons) Business and HRM* from the University of Sunderland. Call: (868) 663-SBCS (7227) Ext. 1045-1047 to speak to our programme representatives. To expose students to a work based experience via a blend of vocational and academic learning experiences. To produce a graduate with the requisite skills, knowledge, understanding and personal attributes so as to continue their professional development and further their studies in a business discipline. To produce a graduate who can communicate effectively in the workplace. To ensure that graduates understand the structures and objectives of their discipline. To establish a foundation for career development in Business and for all graduates of this programme. To stimulate intellectual curiosity and encourage independent thinking in our graduates. To ensure graduates are confident in recognizing and creating opportunities when the situation arises. To produce graduates who can make use of current information and communication technologies. To produce graduates who can work in teams and at the same time demonstrate individuality and originality. Much like our HND, this foundation programme is taught using a blended approach of theory and practice; know-what and know-how. Throughout the course delivery, students will be exposed to lectures, in-class and online discussions, group work, among others. Students have to successfully complete three (3) Employability Skills courses and all six (6) compulsory units in order to complete the Diploma in Applied Business Studies programme. New students are accepted into the Diploma in Applied Business Studies programme in September of every year for full-time classes. All information provided is subject to change without prior notice. Please contact Course Administration for any clarification.